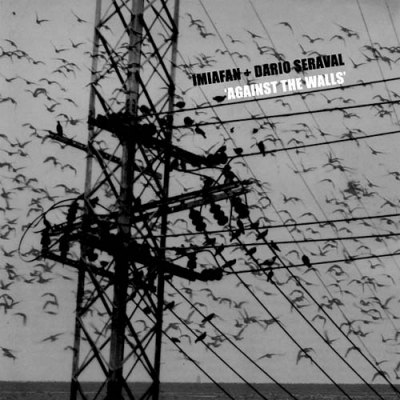 The most dance/club oriented material with Imiafan involved, (subjective...) here together with Dario Seraval. Highly recomended, especially for people WHOs not understand Slovenian... Real ruff & cool! !